July/August 2018. 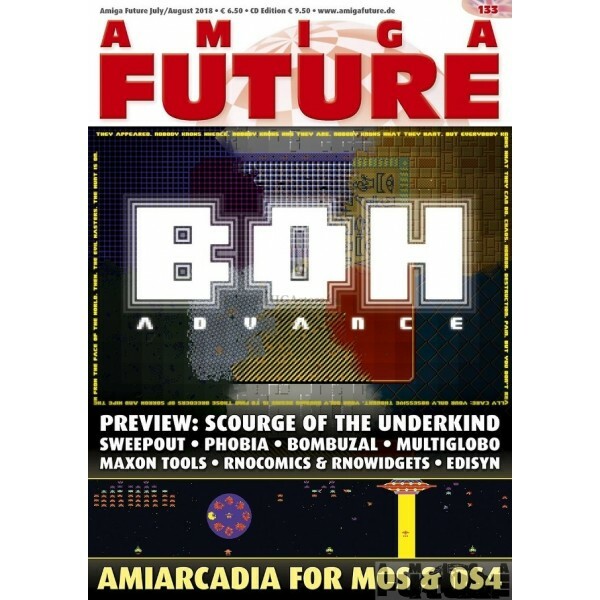 Amiga Future is an English and German Amiga magazine for Amiga users. It's printed in full colour since issue #94, and includes a cover CD-ROM. English and German edition available. 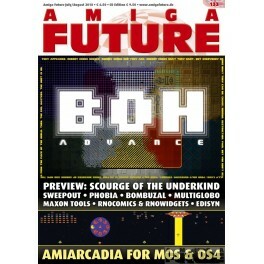 Amiga Future issue 133 in full color and cover CD-ROM.